One in five people in Britain don’t know that Christmas Day is, according to religious tradition, the day Jesus Christ was born on. Research revealed that – despite the prevalence of nativity plays and Christian teaching in schools – millions of people are still confused as to why we celebrate Christmas. Almost ‘one in 20’ thought Jesus was born over Easter – the holiday which is held to mark his death and subsequent resurrection. Around one in 10 were unable to name Bethlehem as the town considered to be his place of birth while another 10 per cent were unaware he was born in a stable. Despite this, more than seven in 10 reckon they have a good knowledge of the story of Jesus. 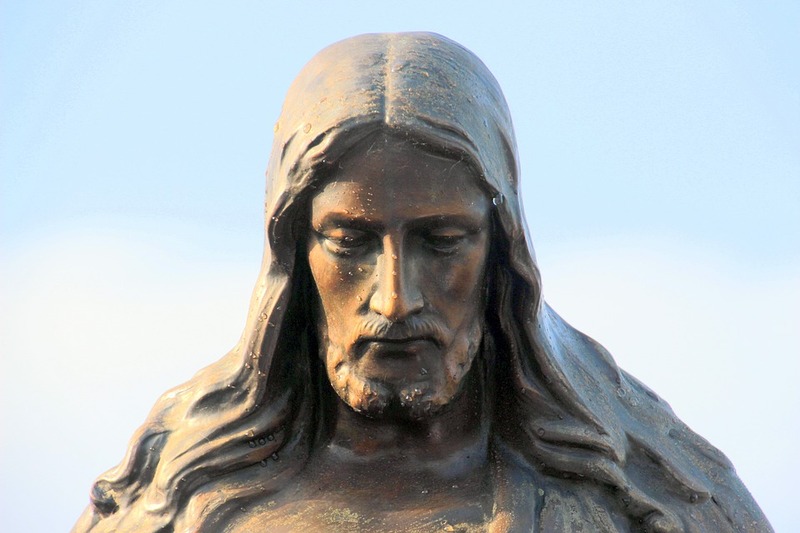 History channel is behind the research to mark the launch of its new show Robert Powell on The Real Jesus of Nazareth, which airs on Friday December 8th. For many of us, Christmas is a festivity we all look forward to celebrating with our loved ones. But over time, it seems people are becoming more and more unaware about the real reason we mark the day and the story of Jesus. Experts are still discovering more about Jesus and his life story and our new documentary explores exactly what happened. 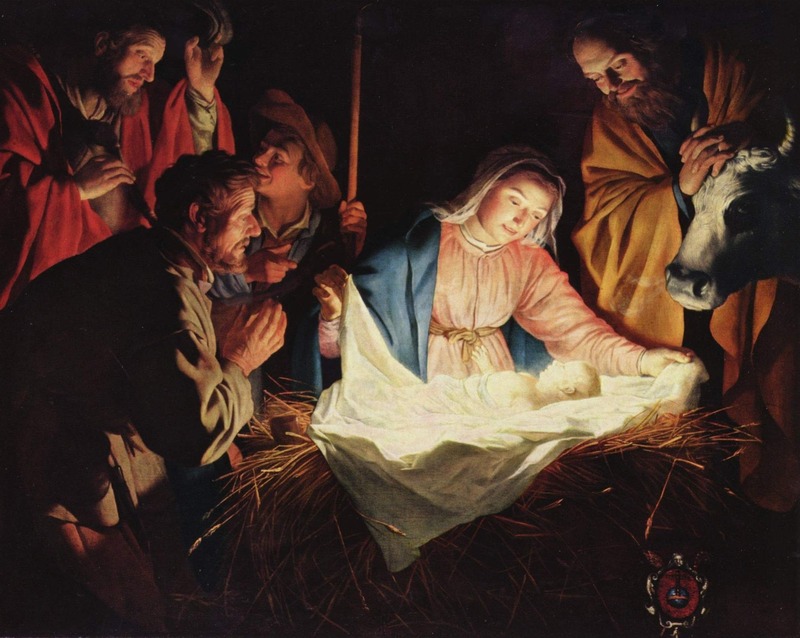 The study of 2,000 adults revealed one in 20 couldn’t name Mary and Joseph as Jesus’ parents while around three in 10 had no idea his occupation was thought to be either a carpenter or stonemason. Sixteen per cent thought he was jobless. And while 85 per cent believe Jesus spoke Hebrew, just three per cent were aware that he is also said to have spoken Greek. No mention of Aramaic, however. But despite many getting ready to celebrate Christmas, the story of the festive period and why we celebrate it left many scratching their heads. 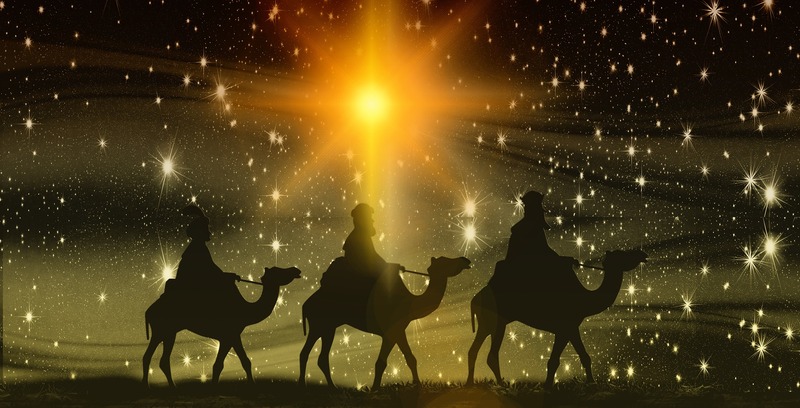 One in 20 thought the gifts given to Jesus after his birth by the Three Wise Men included a donkey, while another five per cent thought they had a star named after him. Just eight in ten knew that a shepherd, star and donkey had starring roles in the story of Jesus’ birth, with others believing the tale involves a Christmas Tree, a turkey dinner and even Father Christmas. 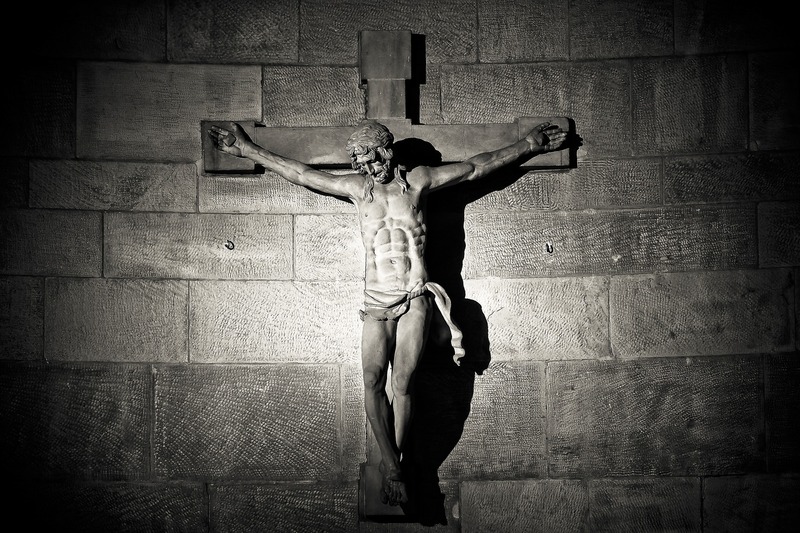 The nation’s knowledge of the story of Jesus’ later years is sadly lacking too, with 20 per cent unaware he had 12 disciples. One in five had no idea that Matthew, Mark, Luke and John were four of them. And more than one in ten also struggled to name Judas as the one who betrayed Jesus, with almost one in 100 believing it was his mother Mary. Just four in ten knew Maundy Thursday marks the day of Jesus’ last supper, while almost one quarter were unaware Good Friday is when he died on the cross. Instead, one in twenty believe his death is the reason we mark Shove Tuesday. 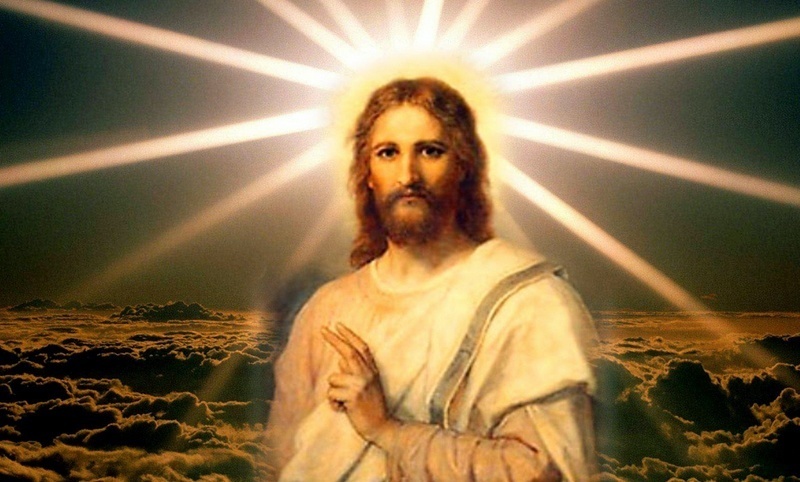 The research, carried out via OnePoll.com, also revealed just three in ten learned their knowledge of Jesus and his story from The Bible itself. Instead, 64 per cent learned what they know from school and one in ten picked it up by watching TV shows. The Jesus of Nazareth drama series, starring Robert, was watched by over 500 million people worldwide. Who better to introduce us to the very latest historical evidence about the life and times of the most famous man who ever lived.